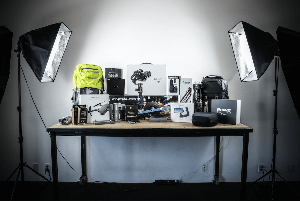 Contest: Win the Ultimate Camera Giveaway from Gnarbox including a FUJIFILM X-H1 worth $1700 and More! Win the Ultimate Camera Giveaway from Gnarbox including a FUJIFILM X-H1 worth $1700 and More! What you must do to enter: Enter with Gleam. All winners agree to pay shipping on any prizes granted by GNARBOX during any contest or giveaway. Statistics: This contest was opened by 248 and entered by 25 ContestChest.com members. 10% of those who opened the contest, entered it.